Begin by gathering a list of potential Make-up artists (MUA) in your area, through recommendations or online research. 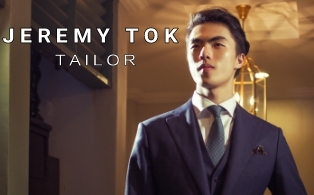 Take note of their work, style, price and reviews. 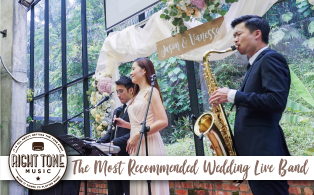 Try to look up wedding sites/ forums like: mywedding.com, malaysiabrides.com, weddingsmalaysia.com, signatureweddins.asia. I did my investigation to get a more comprehensive view regarding the most talked-about and well-received MUAs in the country. Feel free to have a look at the data I compiled. 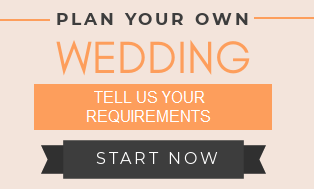 You can do so by selecting "MAKEUP ARTIST" on the right side bar. 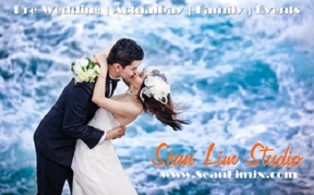 From there, browse through their profile, portfolio and images on the official websites or FB pages if available. If it doesn't interest you, move on to the next candidate to save time. Jot down brief remarks about the aspects that attract you. Let me bring you through this process by visiting Yen Makeup's website (http://yenmakeup.com). 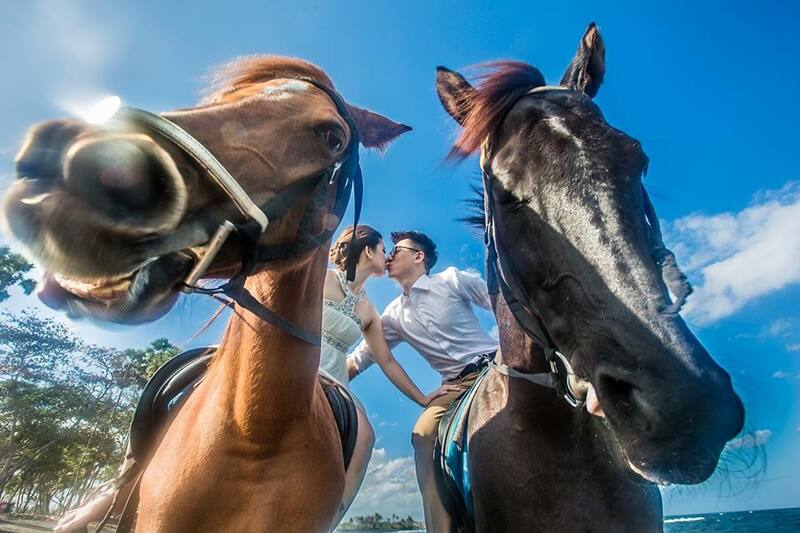 Yen posted her most recent bride whose wedding happened recently and I already found something that I like! It's a smart strategy to keep the official website updated. The front hair created angles to even out the facial shape. 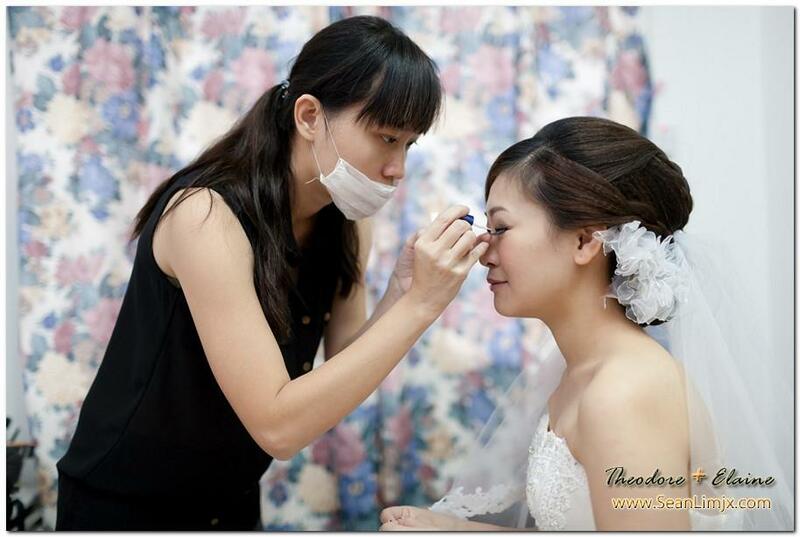 Yen increased the depth and dimension of the bride's eyes by application of darker shades near the lids. Great technique to bring out the eyes, Yen gave the bride thicker upper lid lines, blended in several shades of brown up to the creases, filled the sparse brows evenly. The coral shimmer made the skin look dewy. Hair styles: Unique and nice. Elaborate loose braids weaved elegantly. Love the modern hair style. Make-up: Use different shades to enhance the eyes. Intense eye make-up that looks natural. Remarkable transformation. Inspiration for ROM: Delightful makeup. Simple, long gentle curls with mini front pompadour suitable for a more casual yet important day. Note to self: To call Yen for a chat at 012-613 7324. 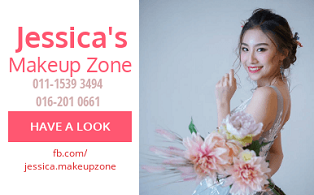 Another very crucial aspect is the reviews about these MUAs. 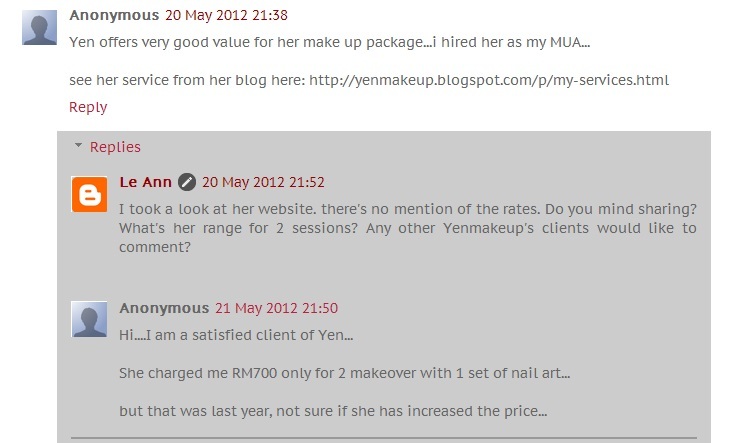 In May 2012, someone recommended Yen's good value make-up package on WEDresearch blog, as she was a satisfied customer. You may doubt the validity of the commenter as she signed it as Anon. In fact we cannot be 100% sure the authenticity of any comments even if they they are written using proper accounts. Throughout the years of finding information online, I tend to not look at the surface but dive into the details, that's what I call "conducting a research" I guess. That will be explained shortly in this post. Sometimes you have to rely on gut-feeling and experience identifying who's telling the truth and who's happy-client-impersonator or a spiteful competitor for that matter. Anon seems legit. She was not over doing it in hard-selling Yen and whatever she mentioned has also been brought up by the others. Congratulations to CpMoon (iamcpmoon.blogspot.com) on her wedding! 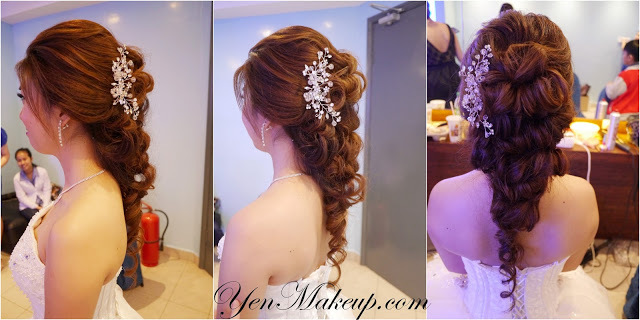 She was attracted to Yen because of her hair design, extra nail art service and affordable price. Her hair looked so amazing and real on her wedding that people asked if that was her genuine hair. You can find many other info related to the MUA's reputation and skills. 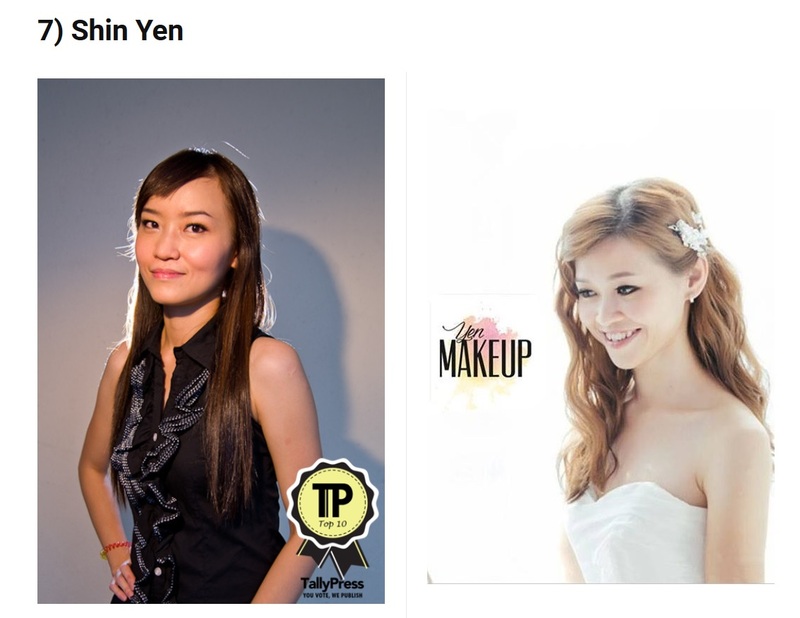 For example, Yen is now officially one of Malaysia's top 10 bridal makeup artists by Tally Press based on accumulation of public votes. Yen is meticulously working on the eyes to make them look amazing. 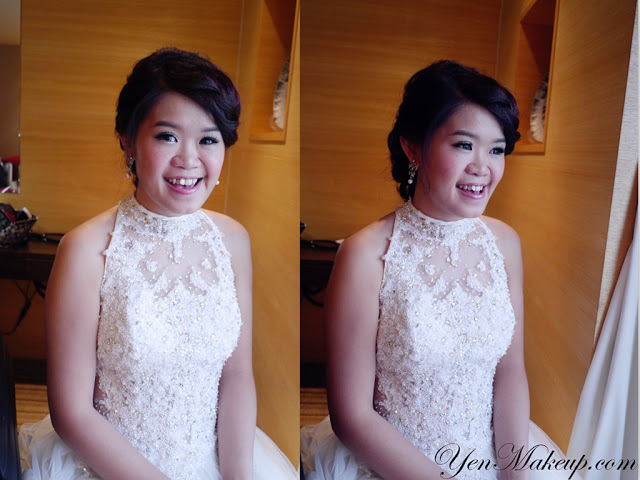 Thanks Yen so much for her superb make up & hairdo on my actual day! 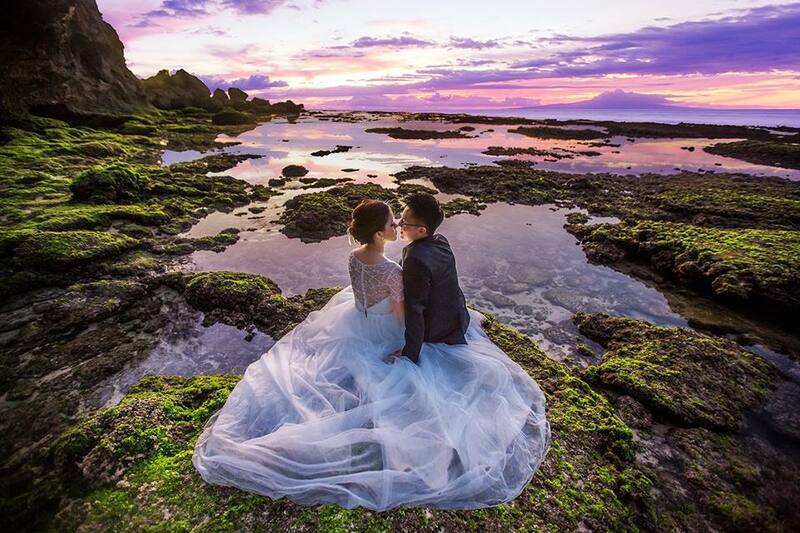 Thanks so much Shin Yen for making me feel so beautiful on one of the most important days of my life, 16 Oct 2016. Your makeup and hairdo was amazing. 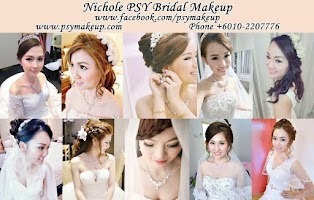 I highly recommend u if i know of anyone requiring makeup and hairdo services. ❤️ the airbrush makeup and the hairdo which suit my gowns. Yen never failed to make me look fabulous on my important days. Thanks Yen! 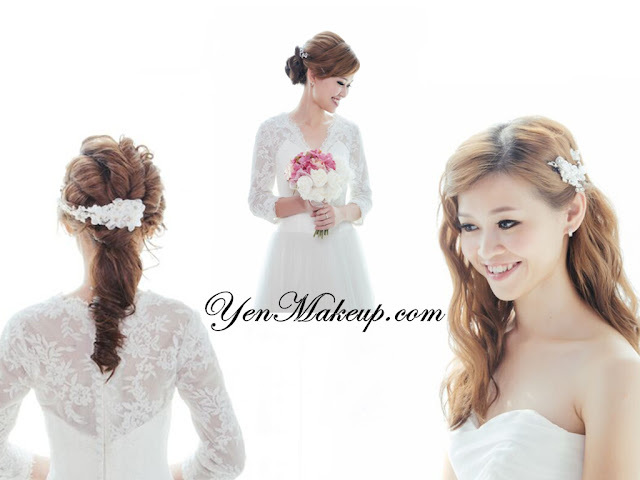 I would like to recommend Yen, my MUA for my big day...her website here: http://yenmakeup.blogspot.com. 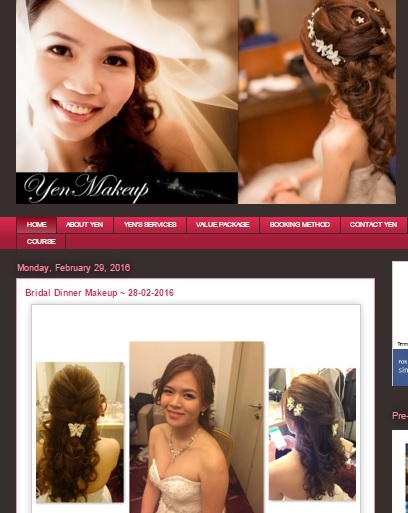 while i was searching for MUA for my wedding, i noticed all makeup almost the same, the diff is on the hair design...and I chose Yen because of her elaborate hair design..her price is reasonable too, including 1 set of nail arts ^^ On time, fast, efficient, friendly, very skillful in hair design...package is very affordable. Hair styles: Unique and nice. Love the modern bee-hive hair. Elaborate loose braids weaved elegantly. 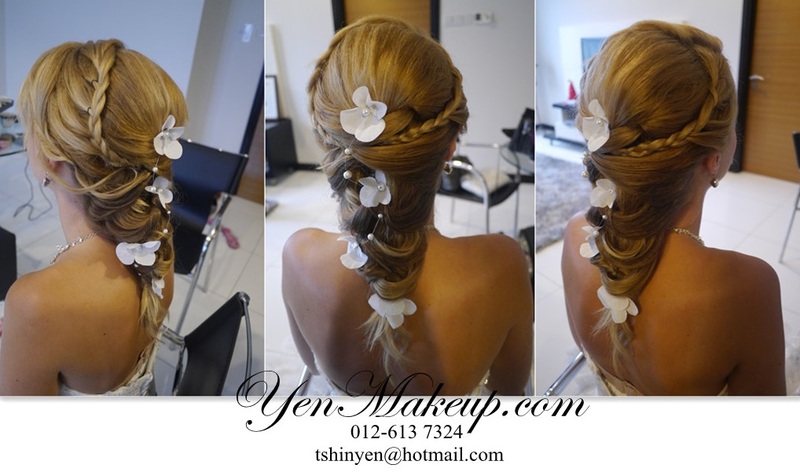 Snapshot of Reviews: Highly recommended for the elaborate and lovely hair-do which is different from the rest. Her price is very reasonable which comes with a set of nail arts. She is accommodating to customer's requests and is not pushy. Best value for money. Clients love the makeup. Very beautiful wedding dresses, I love it. 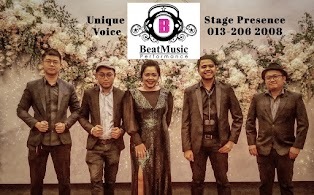 I have added the MUA from Sarawak. it's a small list now, will slowly include more. They don't seem to have a business website to showcase their work. Anyone has recommendations? The price is somewhat lower than klang valley.